Icy Veins Heroes of the Storm guides for Kharazim and Rexxar are in development, with ongoing testing of Kharazim occurring on the PTR and our guide writers having had first-hand experience with Rexxar at gamescom 2015. Learn more about the initial impressions we have of these Heroes, with further details being added as they emerge! 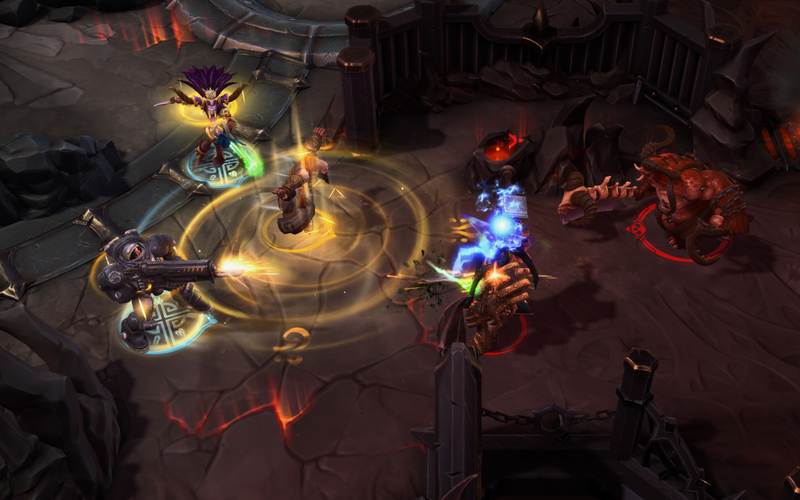 Kharazim is the first Diablo universe Support character in Heroes of the Storm. In our build guide (still an early revision! ), KendricSwissh reports that Kharazim is a mobile character with great utility. His kit allows for more Assassin-styled variants as well, somewhat similar to Tyrande, which suggests that although a 'pure' Support build is possible, he may see more play as a secondary choice. This reaffirms Dustin Browder and the dev team's message, as per our interview, that Heroes may see more diversity in its roles and characterization of individual Heroes! 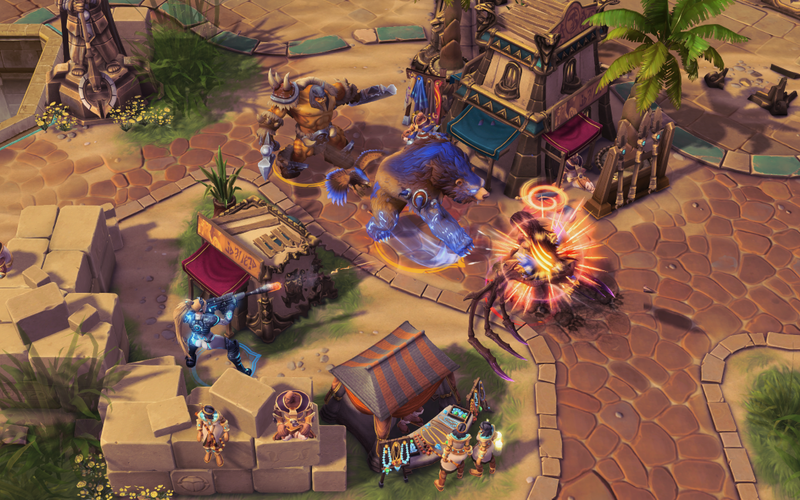 Kharazim has high single-target damage, but lacks wave clear. The initial learning curve on him is fairly high, and he can have a hard time sustaining a team on his own. Controlling him is 'smooth', but it takes practice to learn to use Radiant Dash and Divine Palm efficiently. With Rexxar still in development and slated for release after the upcoming patch, details here should be taken with a grain of salt - however, the contents of the current guide are based on hands-on experience from gamescom 2015. Rexxar is a unique experience, bringing a strong duelist out in the Warrior role and providing crowd control and a flexible playstyle due to his semi-controllable pet, Misha. Not a true 'tank' in the traditional sense, Rexxar will either build to enhance his pet or himself. In trial games, Rexxar would often be the top damage dealer on his team, with Misha contributing approximately 50% of Rexxar's damage. Further testing and details once Rexxar is available on a PTR for testing will be out soon - stay tuned!